Fr. Marien lives and serves in both the UK and in Turkey. Holding dual citizenship, he works as a language school teacher in Istanbul, and has a wife and family in Greater Manchester. He has served in a number of church minor orders in the past, has taught in a school in England and now teaches French and Ethics (Philosophy) in Istanbul. His serving in OCAC is shared between the UK Diocese of Mercia & Anglia, and the World Diocese of Asia - although there is uncertainty whether his second serving is in Europe or Asia, so we have allocated him to Asia. 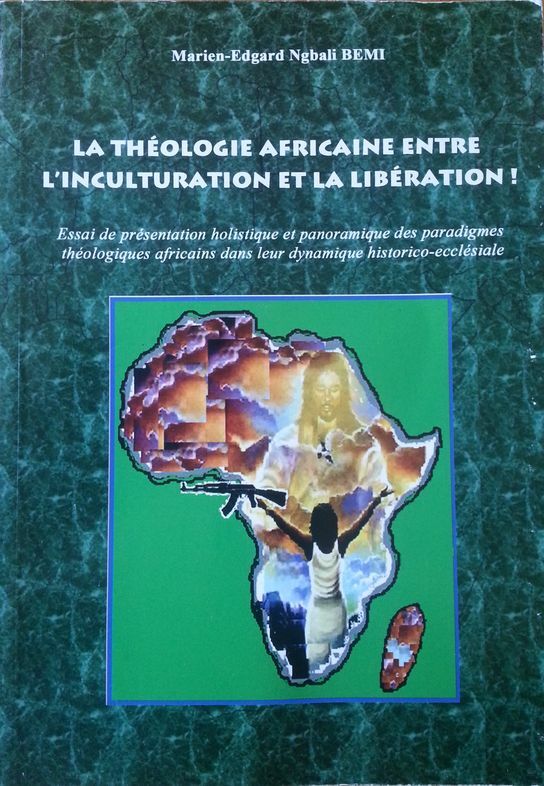 The author of theological study, (La Theologie Africaine Entre L'Inculturation et La Liberation) and an educator, Fr. Marien also has a black belt in Judo. Eventually, Fr. 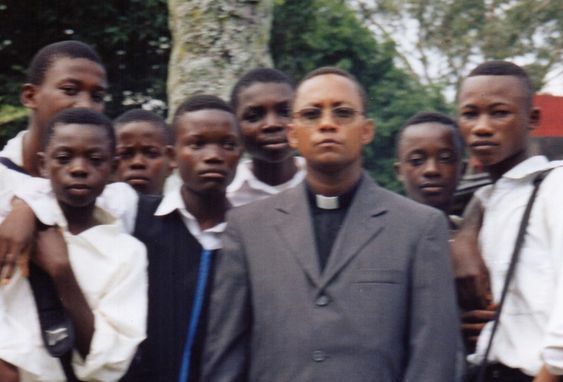 Marien wishes to create a ministry in Congo and is working towards that. We look forward to his serving in Africa, which will fit well with our other ministers there. Fr. 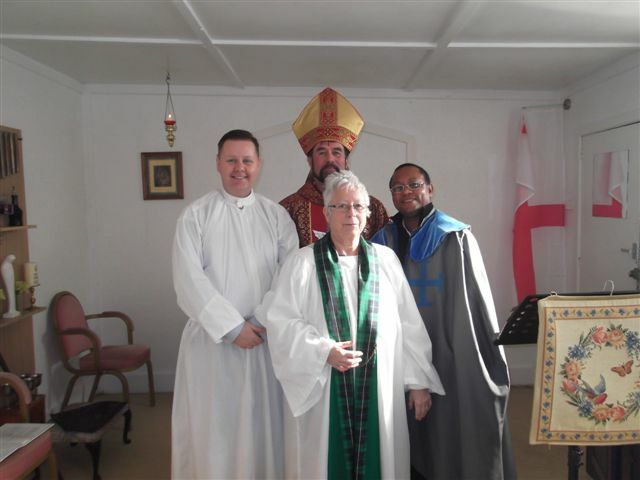 Marien was admitted to the first minor order of cleric by Bishop Adrian in December 2013. Shortly after this, Fr. Marien's orders from the Jesuits (Society of Jesus, Italian Province of Jesuits) were confirmed and OCAC accepts and recognises these. He was raised to Reader on 12th March 2001 in the Church of Santa Brigida (Naples) by Fr. 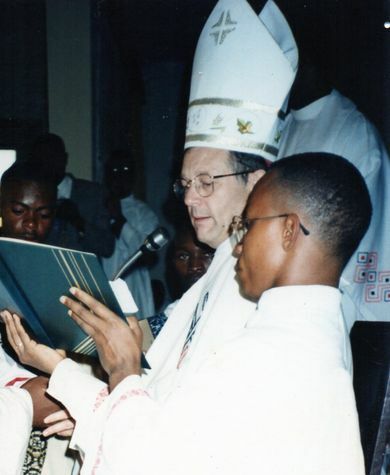 Victor Liberti (Superior Provincial), and again raised to Acolyte on 9th March 2002 in the Chapel of the Collegium Professorum (Naples) also by Father Liberti. Bishop Adrian ordained Marien to the subdiaconate at St Michaels on 19th Feb 2014, to the diaconate, and then to the priesthood in Chester on 9th August 2014.